Italian car maker Fiat is in the process of bringing in the wagon version of its small car Fiat 500. The Fiat 500 Wagon is believed to be unveiled at the 2012 Geneva Auto Show. Besides, it will hit production soon and will be available in US from 2013. Notably, Fiat has discontinued Fiat 500 in India while it is still sold in other parts of the globe. 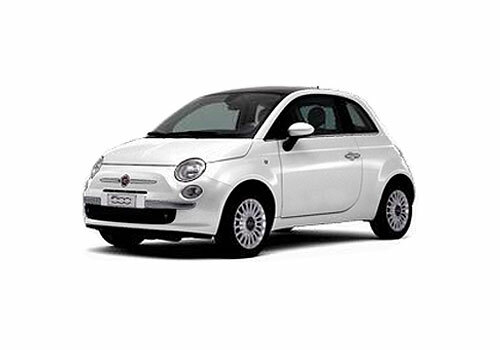 With strong resemblance to New Volkswagen Beetle and BMW MINI, the Fiat 500 entered a new generation in 2007. The Fiat 500 wagon version will be a five door car and will be in strong competition with BMW Mini Cooper. Fiat 500 on the other hand seems to be in troubled waters with meek sales on the chart in US. It is believed that the wagon version of the Fiat 500 is an attempt to further the sales in US. The auto world will be able to have a glimpse of the new Fiat 500 avatar at the Geneva Auto Show in March this year. An Abarth version of the Fiat 500 which has a 135bhp 1.4 litre turbocharged engine is also said to be introduced in North America soon. 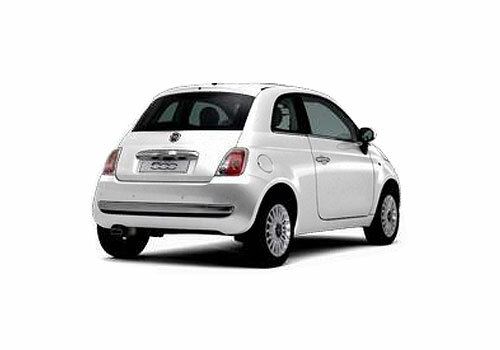 Though Fiat 500 has not been a very successful venture of the Italian carmaker as it has sold only 7.7 lakh cars since the new version arrived in 2008. In India as well Fiat 500 was introduced but following minimal sales, the company has discontinued it in India. Now Fiat has only products in India viz. Fiat Linea and Fiat Grande Punto 2012. The 75 bhp diesel car Fiat 500 did not do well in India despite its diesel make. However, in the present scenario when diesel cars are in great demand in India, Fiat could rethink and launch the Fiat 500 in India.